Youtube prohibits risky pranks that endanger life following the negative influences of Bird Box challenge. Thanks to Youtube for updating its feature to ban the dangerous challenges and pranks that risk people live. The decision to ban such pranks and challenges comes after the recent viral Bird Box Challenge. 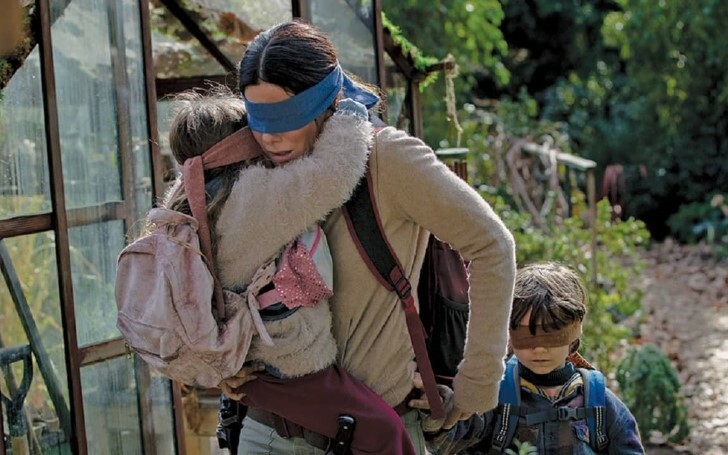 In the Bird Box movie starring Sandra Bullock, the audience watched a family surviving from an evil creature by blindfolding themselves. Soon after the release of the Netflix movie, social media conspired people to create the Bird Box challenge where one performs a task -all blindfolded. As a matter of fact, the silly and dangerous prank developed to the point that people initially started to get hurt and into serious accidents. Only a week ago, Layton Police official Twitter handle shared news of hazardous results caused by people following Bird Box Challenge. Luckily, the people who drove vehicles blindfolded didn't get hurt, but, the stupid challenge surely damaged the car. Prior to the risks of the challenge, Netflix urged its Bird Box fans to ignore it. Likewise, in a detailed updated FAQ, Youtube also banned challenges and pranks that makes the victim believe they're in dangerous situations. Moreover, they decided to forbid the ones that make kids experience emotional distress and even the pranks that consist of invading a home or shooting by in-driving. However, the Bird Box Challenge is not the only dangerous challenge from the social media culture. Before, the internet allowed a Kiki Challenge which initiated people get out of their moving car to dance along to the Drake song.